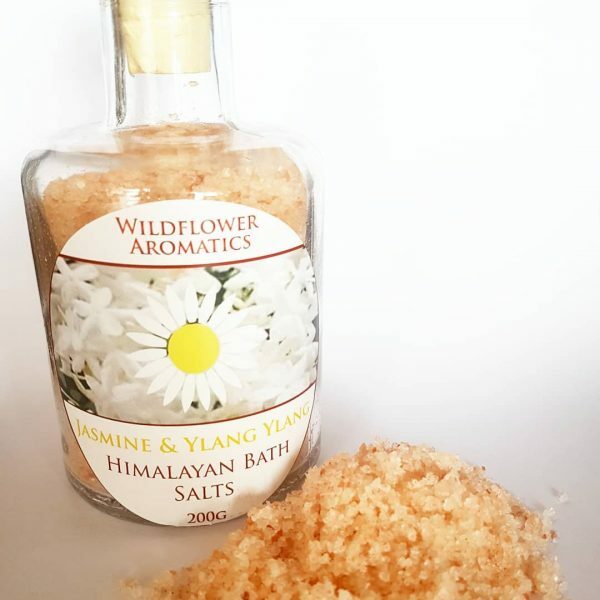 Exotic Himalayan Bath salts, enriched with Extra Virgin Coconut Oil and real essential oils of Jasmine & Ylang Ylang. 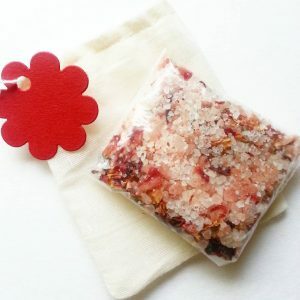 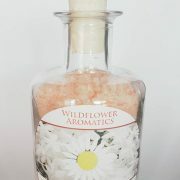 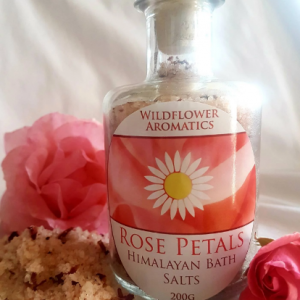 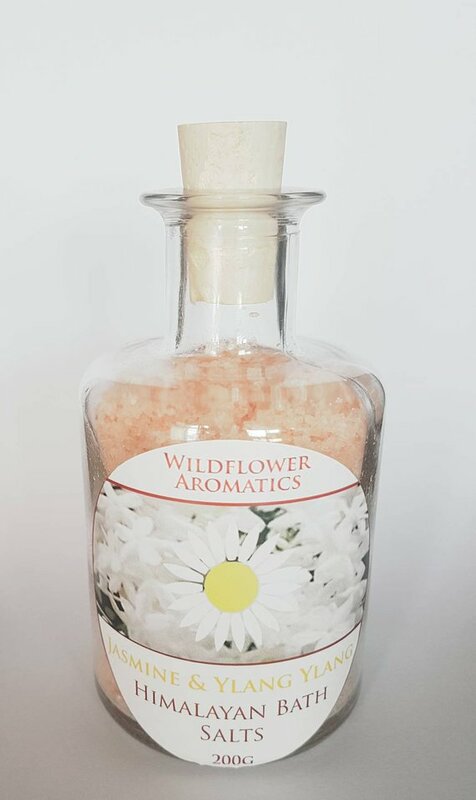 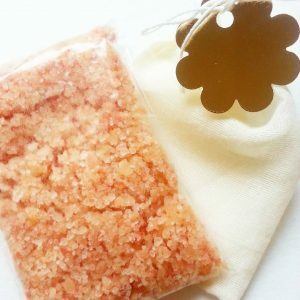 Relax and unwind in this exotically scented, floral scented bath soak. 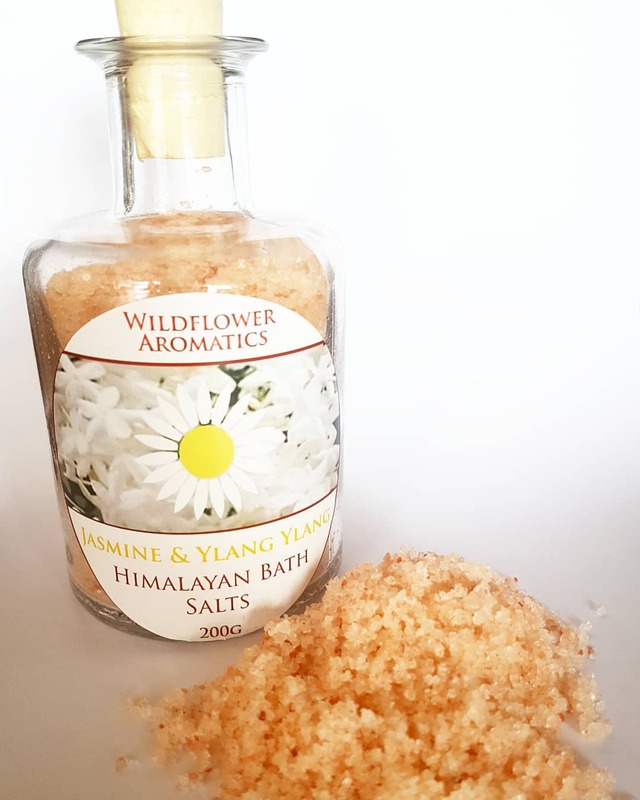 With detoxifying Himalayan salts and moisturising coconut oil, this bath soak adds a little luxury to your bath time.